We've known that Stockholm rap god Yung Lean was prepping a new album called Warlord for a while, but he had refused to share its release date. Today (February 25), he's surprised fans with the full album. Warlord is made up of 13 tracks, including the previously released singles "Af1s" and "Hoover." 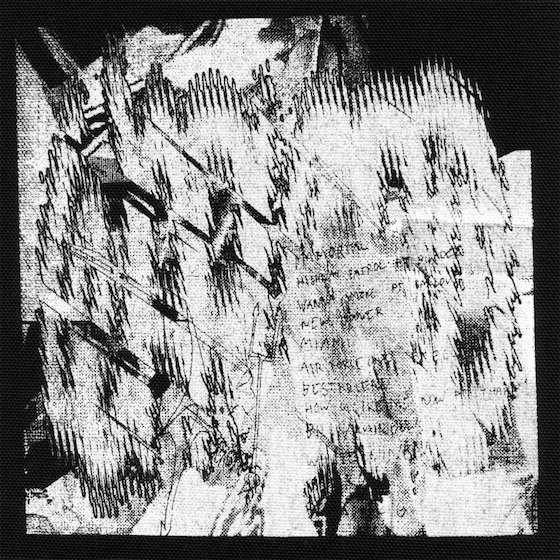 The majority of the album was produced by fellow Sad Boys Yung Sherman and Yung Gud. They were occasionally joined by Gravity Boys' White Armor and Kanye West's right hand man Mike Dean. The album can now be streamed on all platforms. To pick your poison and start listening, go here. As previously reported, Yung Lean is also out on an ongoing North American tour. You can see all the upcoming dates here.